Mouth Guards Myth or Fact – Should a player use them in pickup hockey? 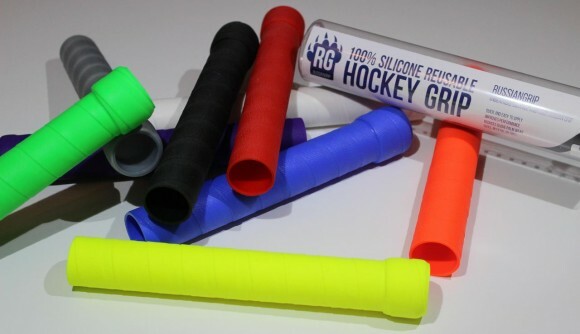 Everyone knows that mouth guards were created to protect hockey players against injuries, but are they necessary for pickup hockey? That is a question that has been up for debate for decades now, but people are starting to see both the short term and the long term benefits of mouth guards. 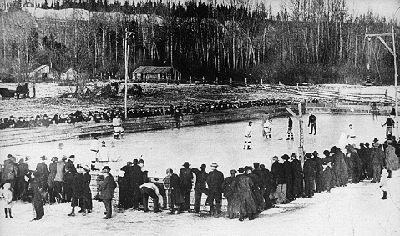 While you don’t necessarily have to wear a mouth guard while playing pickup hockey in Toronto and everywhere else in the world, below you will find a couple of reasons why it might be the best thing to do. Having missing teeth might be a badge of honor for some pro hockey players, but most of us aren’t pros. We have to go to school, our jobs, and other public venues where we don’t necessarily want to have a toothless grin. Mouth guards were designed to keep your teeth where they are even when taking a hard slap shot to the mouth. This is especially important in pickup hockey where people’s shooting skills aren’t as great as they are at high levels of hockey. Believe it or not, mouth guards do far more than just keep your teeth intact. When the puck or a stick hits you in or around the mouth, there is potential for far worse damage than just a broken tooth or two. You could end up with a jaw, chin, and other facial damage depending on how hard you are hit. What the mouth guard can do in these situations is cushion the blow and minimize that outward damage. Rather than breaking extra bones (on top of losing some teeth, the guard will keep your face relatively intact and you might even be ready to play more pickup hockey the next day. 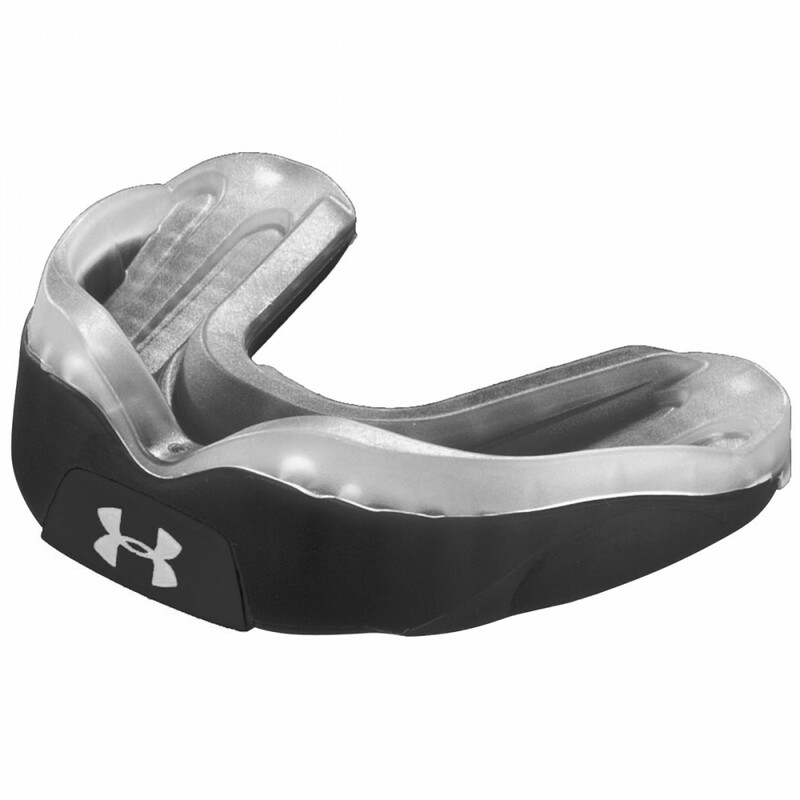 Mouth guards can absorb so much of the damage that they can even prevent concussions.